A man bent down on one knee holding a rose can only mean one thing - " I love you and I want to be w.. 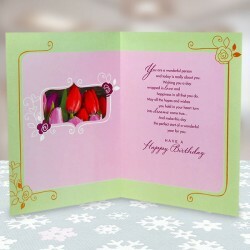 The Romeo Juliet card is the most special way to say "I am waiting to meet you, my love". It brings .. When words are not enough to express your feelings of eternal love to the special one in your life, ..